This year, the second Asia-Pacific-German Olympics will take place in Bogor, Indonesia! 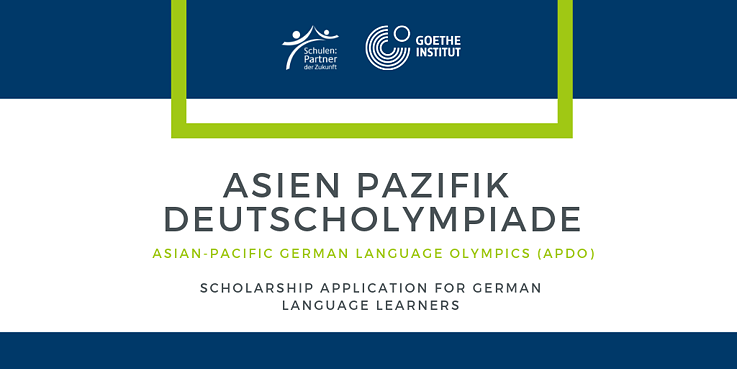 The Asian-Pacific German Olympics (APDO) is a competition intended to promote international exchange between German learners in the Asia- Pacific region. 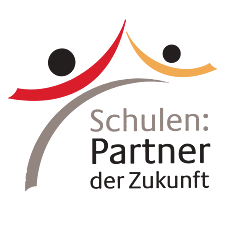 Its aim is to unite German learners from the entire Asian-Pacific region and to show them that they can build friendships across country borders, cultures and religions through the German language. You must be at least 14 years old on June 1 , 2019. You must not be in your last year of German by the time of application. Who are you? What do you love to do? Which role does German play in your life? Why should you represent the Philippines in the APDO 2019? Upload the video on YouTube or Vimeo. Ask your parents consent and let them sign in the waiver which is located at the end of the application form. ​Your uploaded video must be in German language. You need to show us that you are not afraid to use the language, we don’t mind grammar mistakes! Be creative! Show us your motivation! Your must send the complete requirements for application via email before the deadline. Your email must have the video link ONLY and not an attachment of the video. If you have further questions, please send an email to grace.torres@goethe.de.